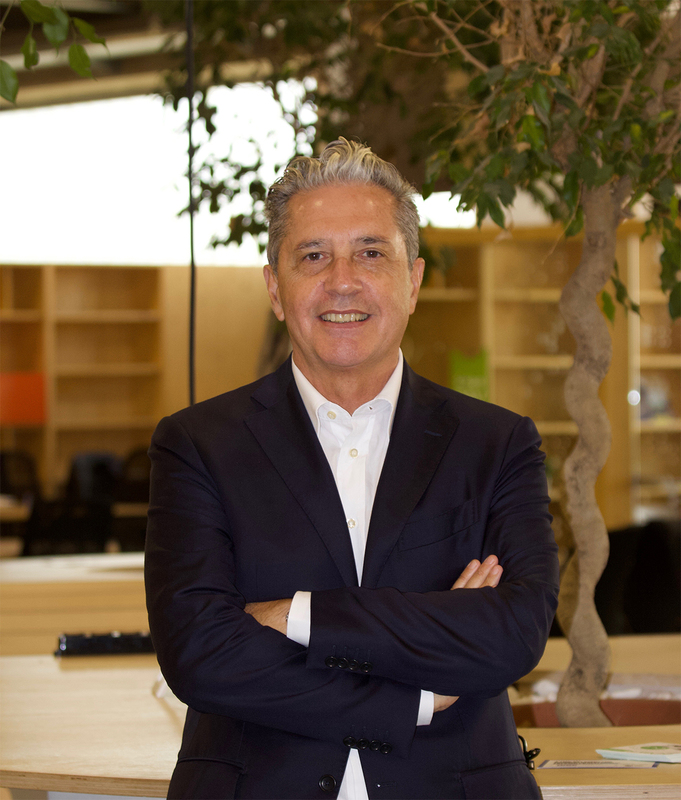 Danilo Rivalta is Senior Vice President in the Italian Tas Group Fintech listed on the Milan Stock Exchange in the ranking of the first 100 Fintech worldwide. President and Founder of The Go To Market Company was the inspirer in the basic idea of ​​International Markets Development for young Start Up through a network of Senior Sales Professionals based in Europe, Middle East, and North Africa. CEO of Hal Knowledge Solutions (now Microfocus) 2001-2003. He was also Vice President Sales / Sales Manager for the Bassilichi Spa Group (now Nexi) in 2014, reaching a record turnover of € 319m. Company for which it has also carried out acquisitions of software companies in Central And Eastern Europe (2013-2015). Danilo is also working on the role of Evangelist for the use of Social Media for sales activities in the Digital / IT world, promoting the #SocialSelling approach methodology through The go to Market Company and promoting the first Italian edition of the #SocialSellingForum which will take place in Milan, enter the first months of 2019 (announcement during the event). Also he is the President of Mad4mobile sagl, a Swiss company active in the dissemination of Mobile Marketing. Dont miss opportunity to meet Danilo.